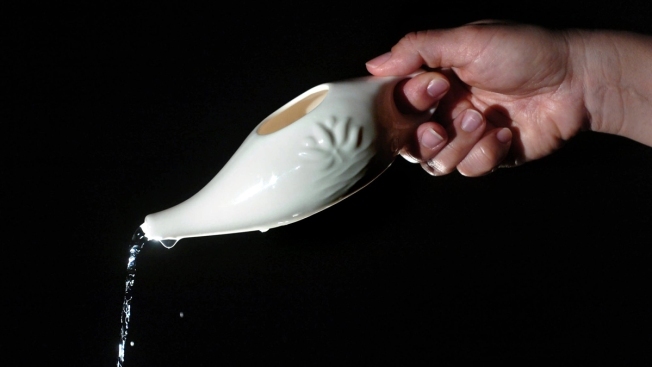 This vessel resembling Aladdin's lamp is called a neti pot, which is used for nasal irrigation. The 69-year-old Seattle resident died in February after undergoing brain surgery at Swedish Medical Center. Her doctor tells The Seattle Times there was "amoeba all over the place just eating brain cells."